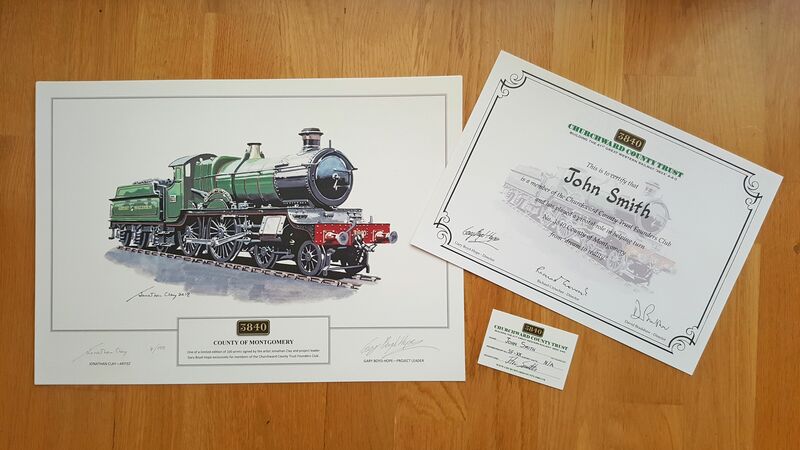 Welcome to the website of the Churchward County Trust, the official home of the project to construct the 41st Great Western Railway ‘County’ class 4-4-0 – No. 3840 County of Montgomery. Working closely with the Great Western Society at Didcot, No. 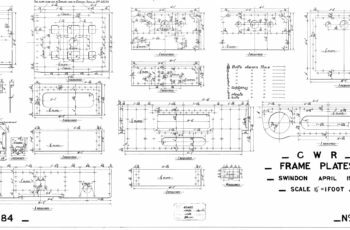 3840 is to be built to the pattern of the 10 original ‘Counties’ erected at Swindon in 1911/12, featuring Holcroft curved frames and screw reverse. 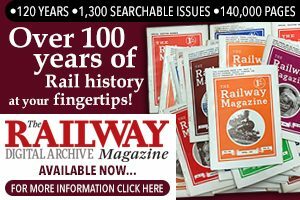 The locomotive will incorporate both original GWR and new components, such as the ‘Standard No. 4’ boiler currently carried by unrestored 2-8-0T No. 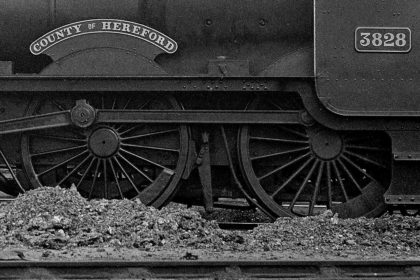 5227 and the 6ft 8½in driving wheel pattern used for Didcot’s re-created ‘Saint’ 4-6-0 No. 2999 Lady of Legend. 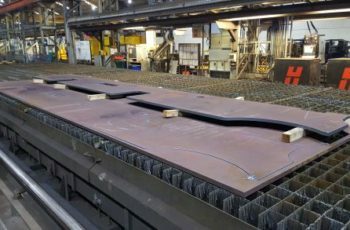 With other parts including the bogie wheels, axleboxes and a suitable Churchward 3,500 gallon tender chassis set aside for the project, the Churchward County Trust already has a considerable head start in component terms. Thanks to the manufacturing advancements made in the course of other new-build schemes, we hope that No. 3840 could steam in as little as 10 years’ time. A vision of the future? 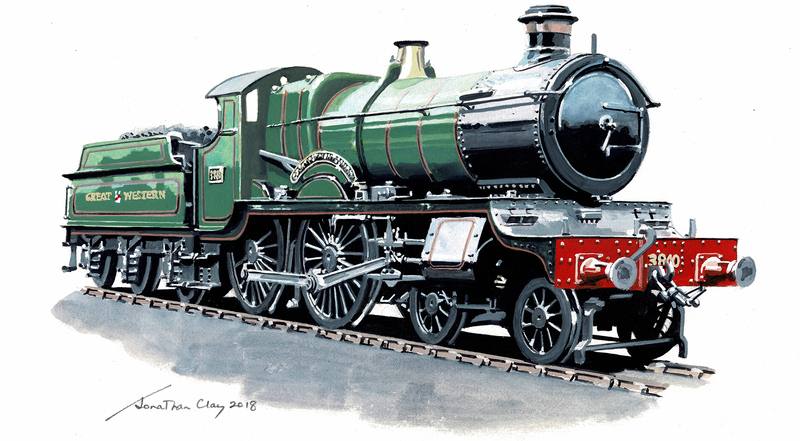 Railway artist Jonathan Clay has produced this painting of how the new No. 3840 County of Montgomery will look upon completion. Can you help our 100 Hundreds Appeal reach its target?